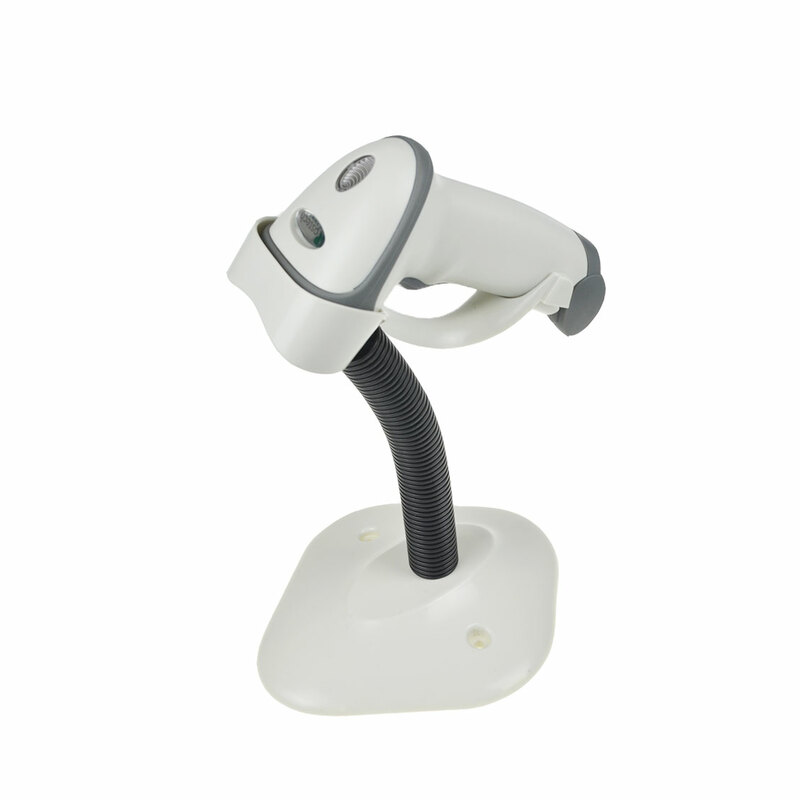 The HS30 barcode scanner is an affordable way to bring quality barcoding to your business. 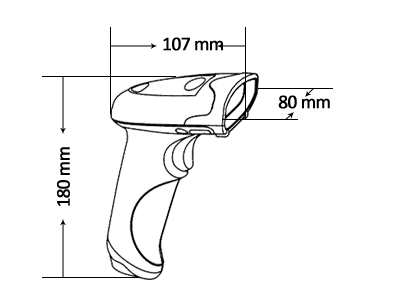 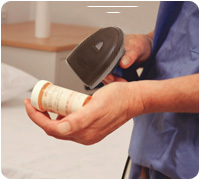 It is a long-distance scanner, meaning you don’t have to make contact with a barcode to read it. 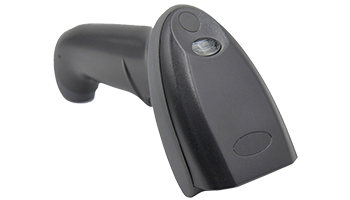 Bring greater flexibility and lasting durability to your data collection process. 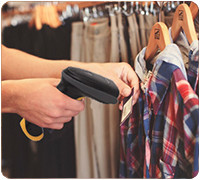 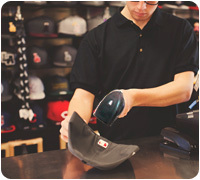 Our corded 2D scanner HS30 provides added versatility in a retail space, reading barcodes off screens and off printed labels, even in the same transaction. 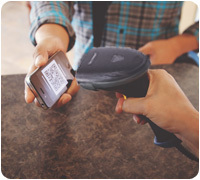 Taking into account the growing popularity of the 2D barcode, you'll be able to future-proof your business and provide efficient ticket processing at airports, theaters, and theme parks. 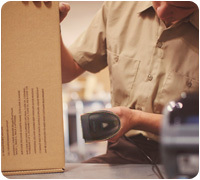 When you choose HS30, you receive the added assurance of purchasing from Postech — a company with proven advanced data capture capabilities and millions of scanner installations worldwide..